What is a Buttercup Squash? 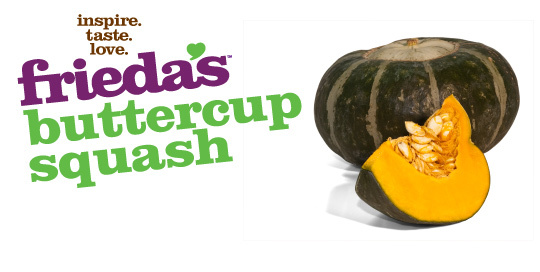 Buttercup squash has a dark green with grayish stripes or flecks. The shape is a flattened round look with the addition of a crown or top knot that is usually lighter in color. The flesh is orange and has a sweet taste and drier texture than other squashes. Halve and place cut side down in a cooking dish with 1/2 inch of water, cover, and bake for 40-45 minutes at 375 degrees, or microwave halves in same amount of water covered for 12-15 minutes. Choose squash with hard unblemished shells that seem heavy for their size.